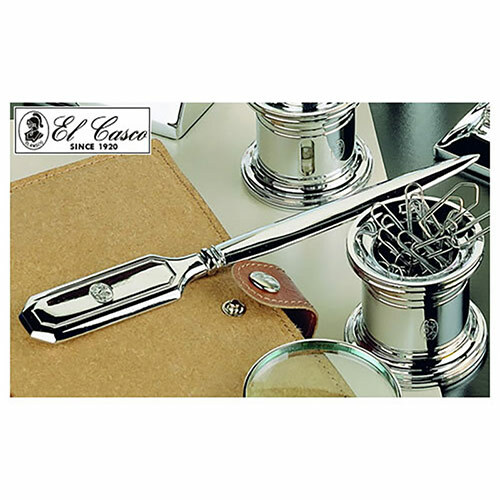 These elegant letter openers from the renowned El Casco brand feature a fine quality chrome plated finish. Reassuringly heavy, they are as good as it gets in terms of luxury desk accessories. They are supplied with an attractive presentation case, and are offered with free text and logo engraving from Business Gifts Supplier. 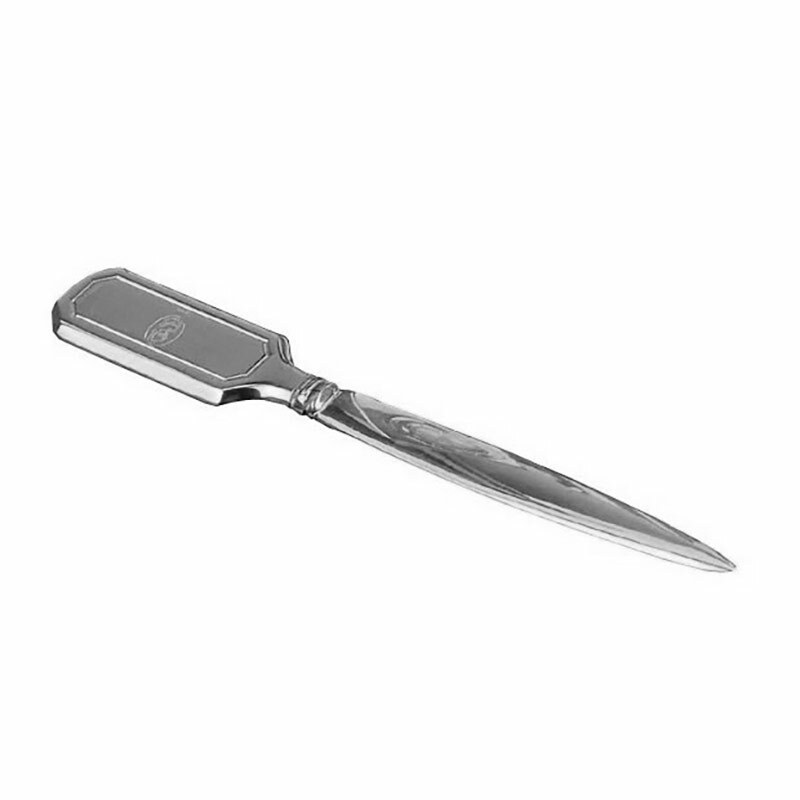 Truly an executive desk accessory with a touch of pure luxury.